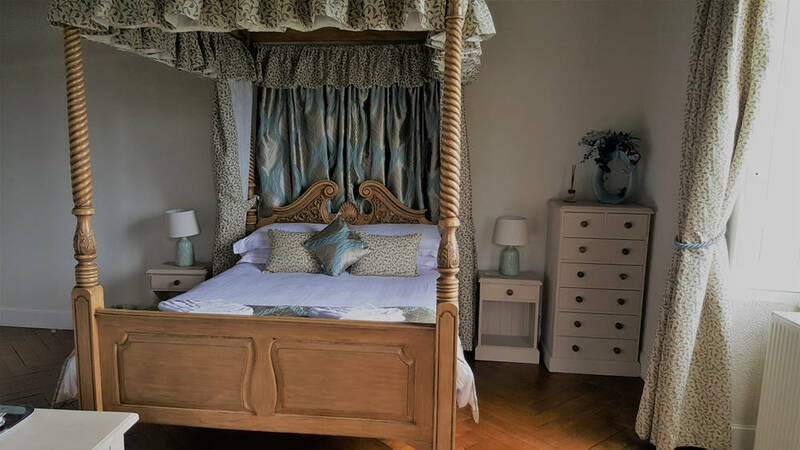 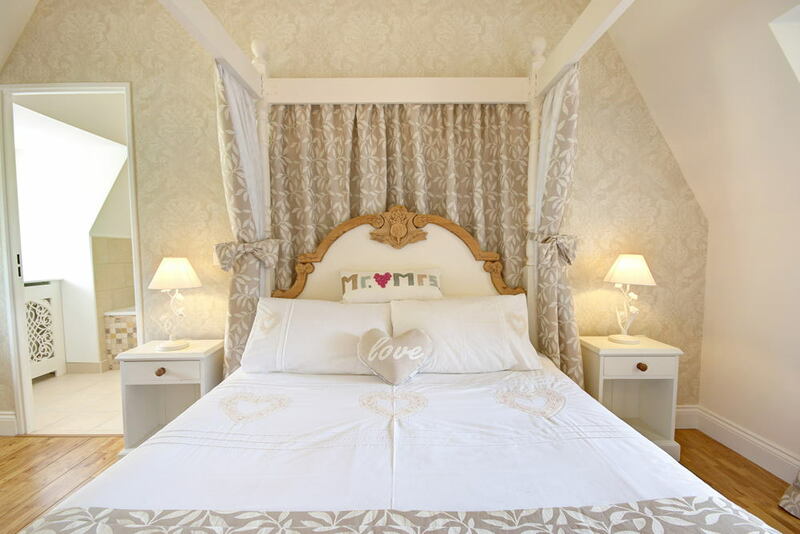 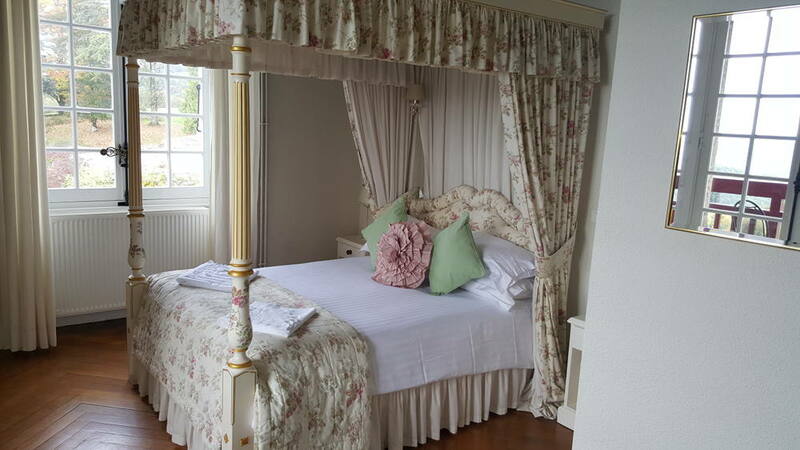 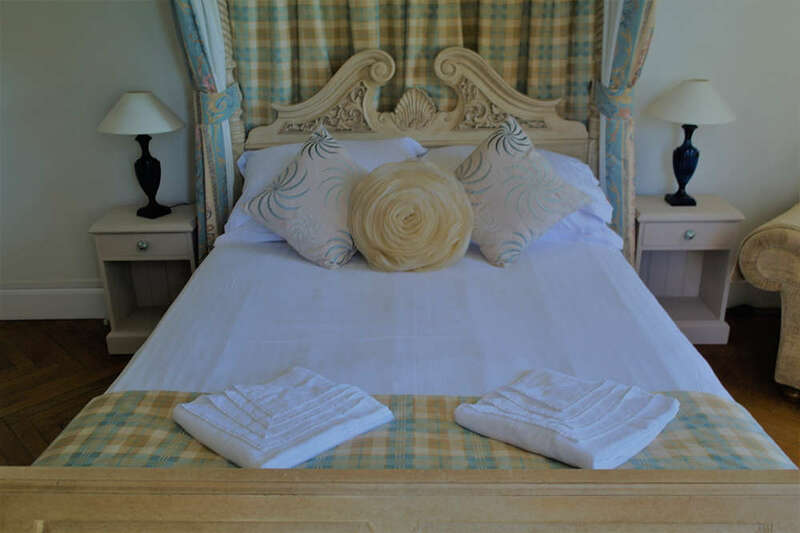 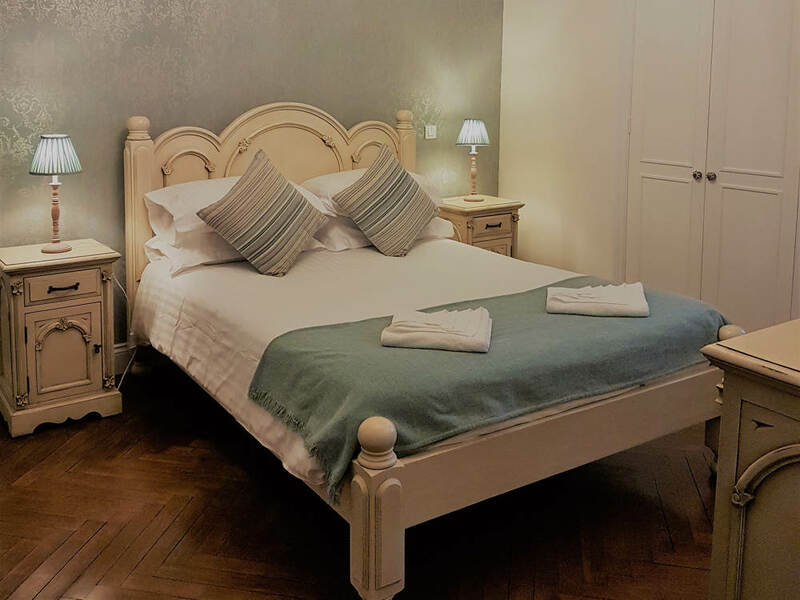 Château du Doux is able to accommodate up to 70 guests on site across our Luxury Bridal Suite, Château Bedrooms and self-catering holiday apartments in the adjacent building. 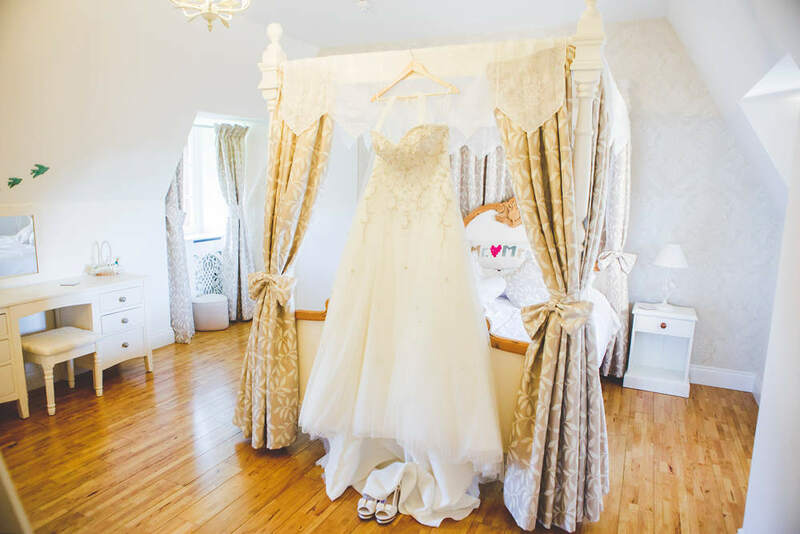 Over the past 10 years, our family has invested a lot of time and effort into renovating the Château so as to retain the wonder of the original building and to make it a most desirable wedding venue. 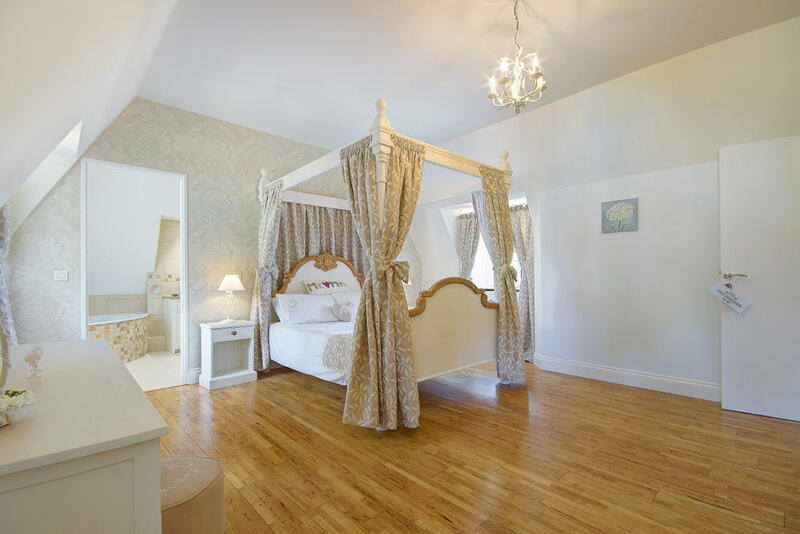 As part of the wedding package, the Bride and Groom have 3 nights complimentary stay in our deluxe Champagne Suite. 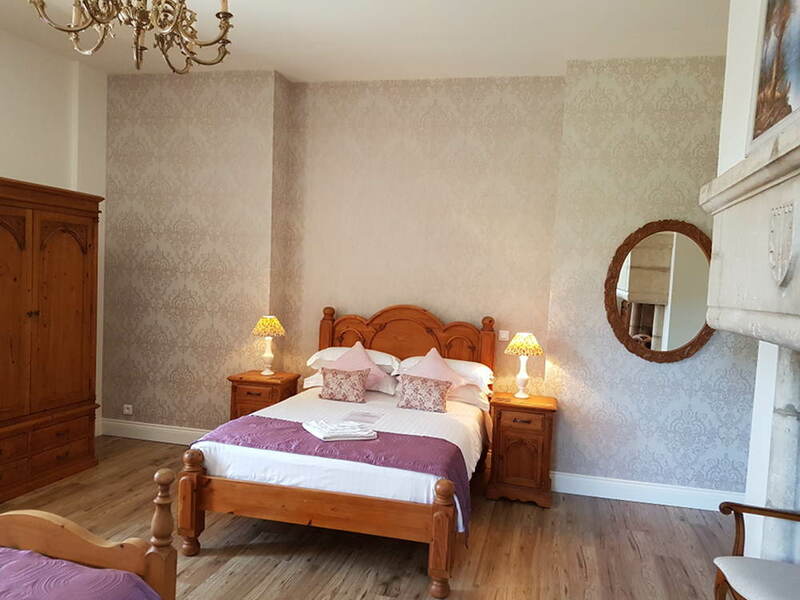 The suite is located within the Château but is conveniently situated a little apart from most bedrooms to allow more privacy. 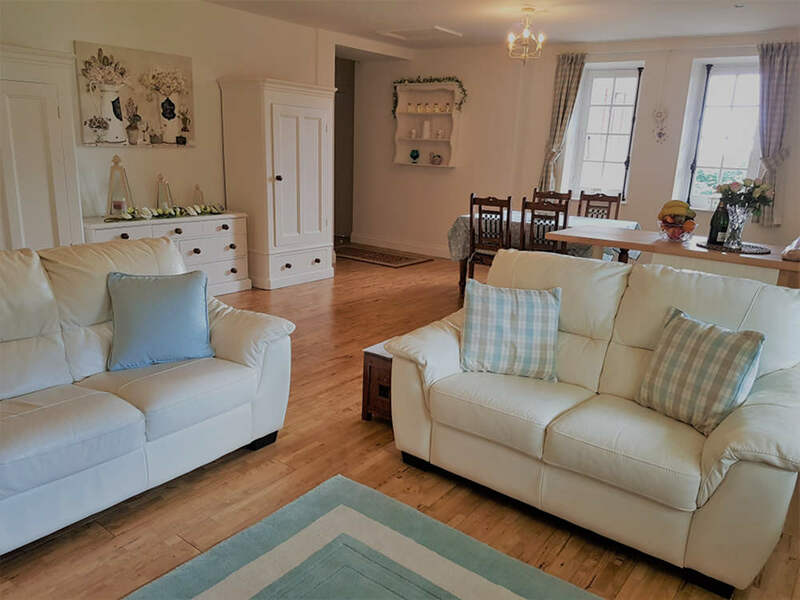 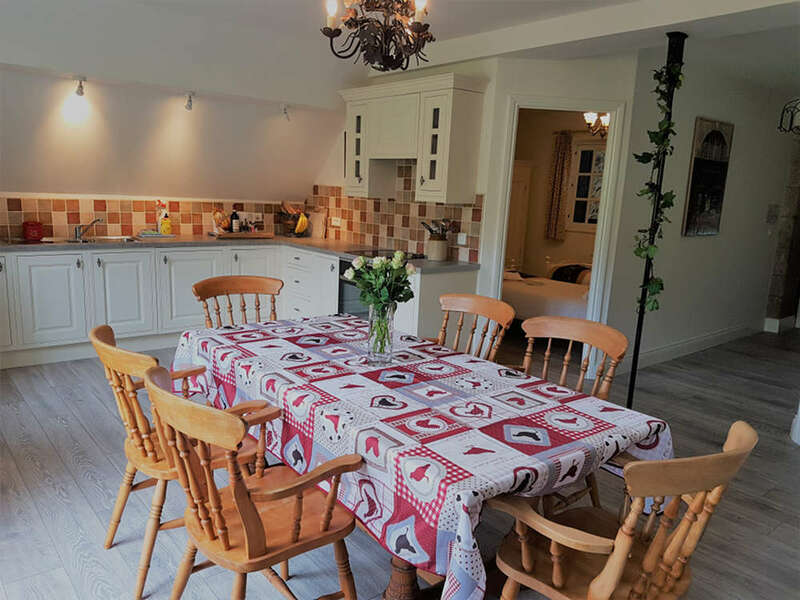 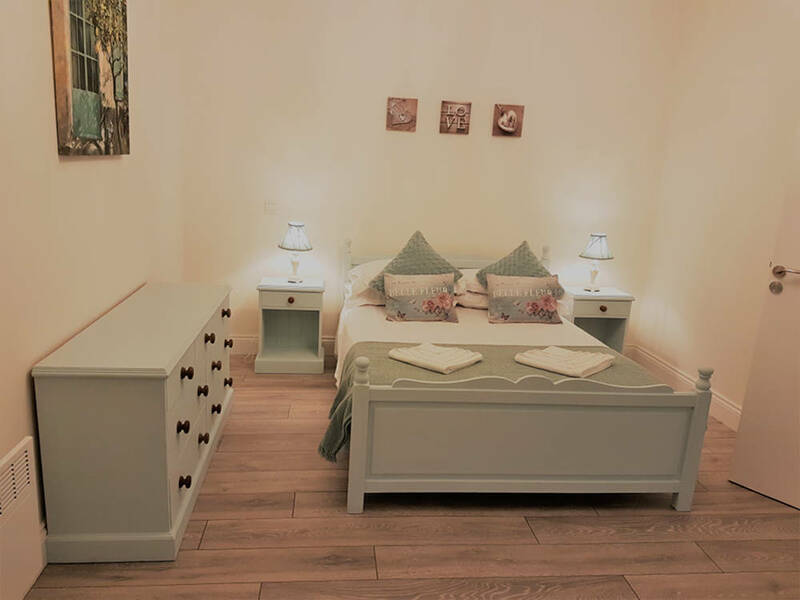 It consists of a spacious kitchen/living room and a romantic bedroom with a luxury king size bed and an en-suite offering both a corner bath and large 2 person shower. 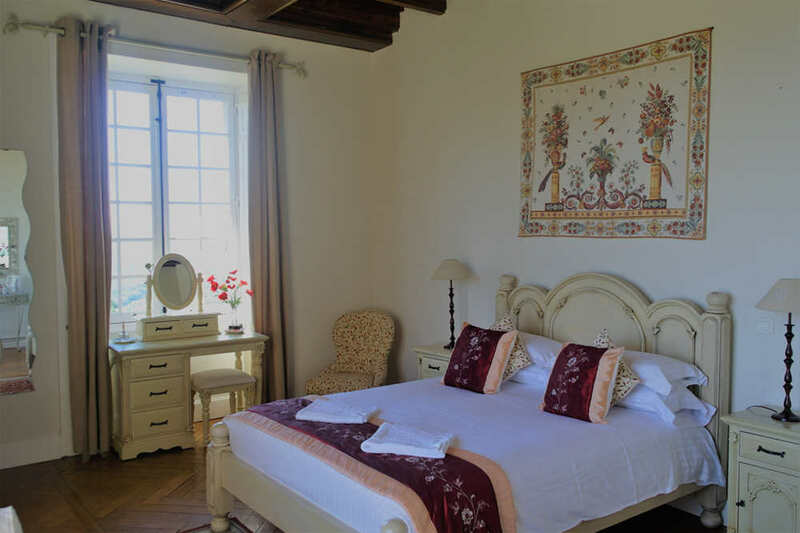 The Château has 17 spacious bedrooms each with an en-suite bathroom and an breath-taking view over the Dordogne Valley. 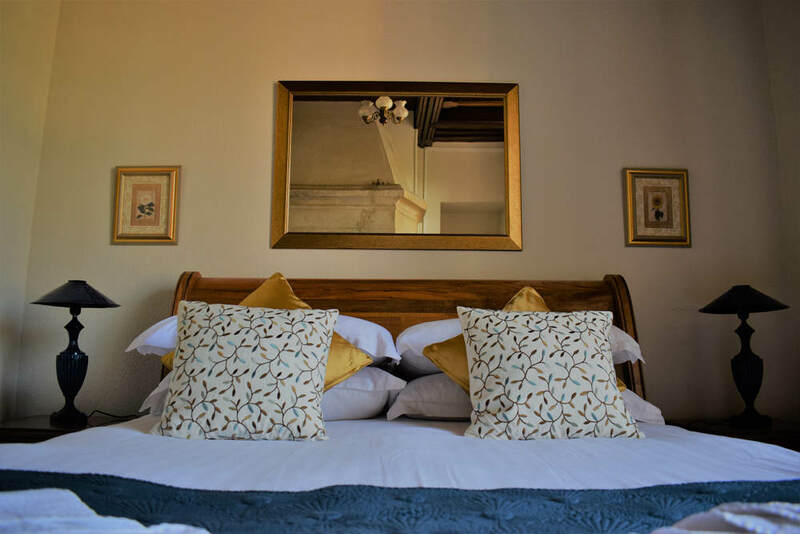 The Château alone offers accommodation for up to 40 people which includes a French continental breakfast served every morning. 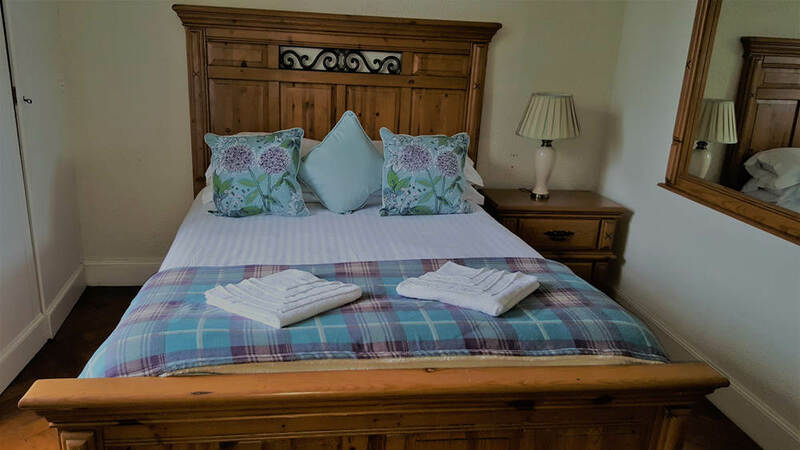 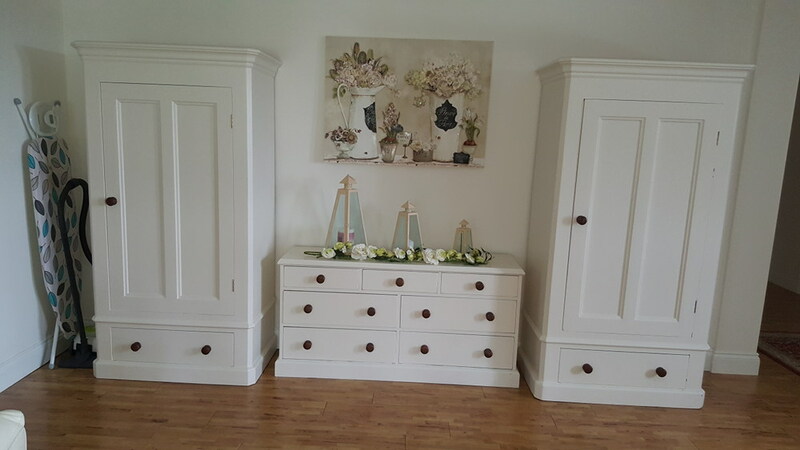 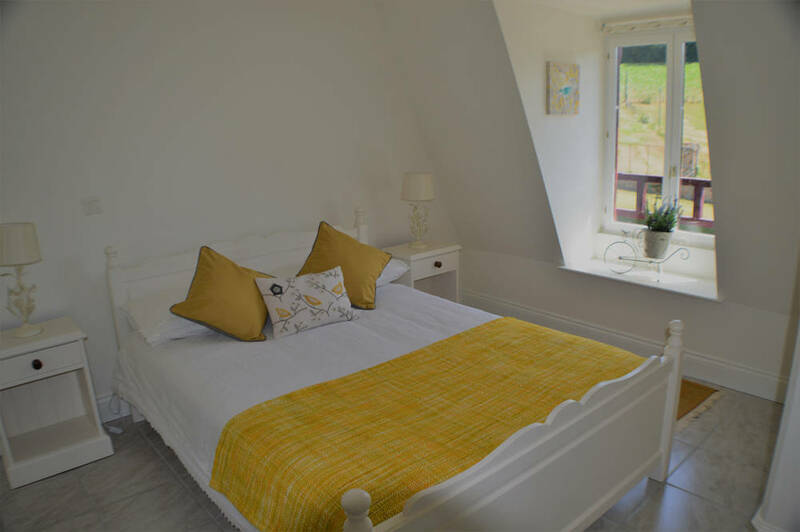 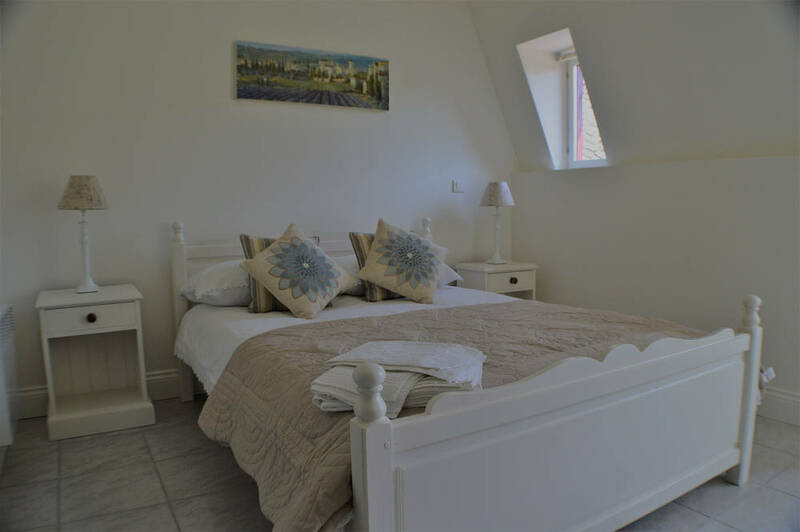 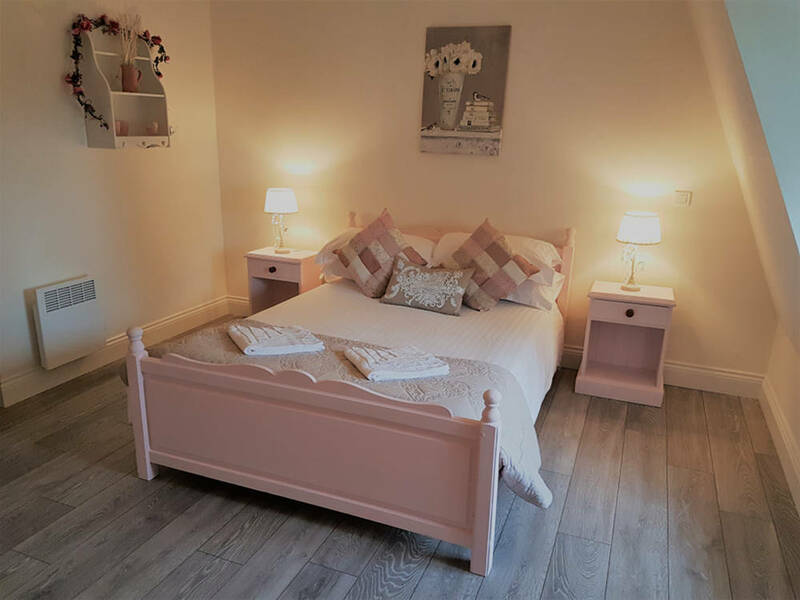 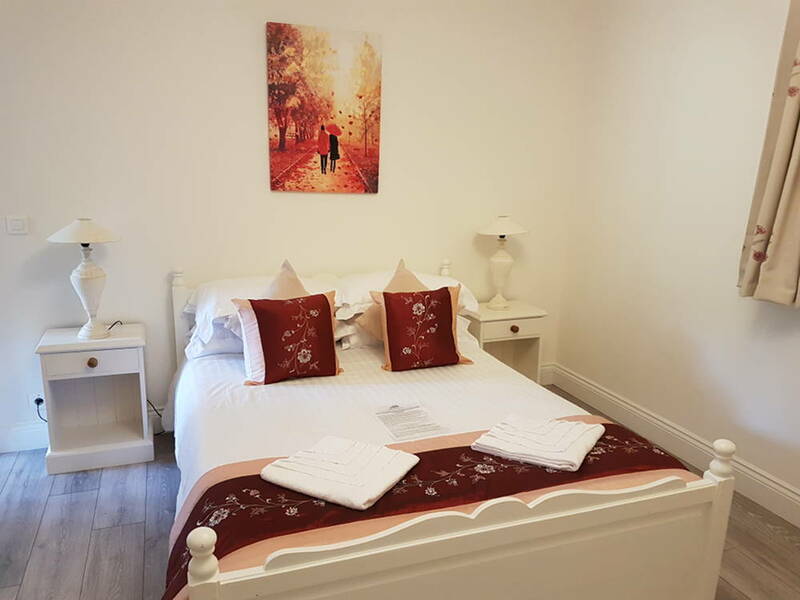 Each room has it’s own individual style and colour scheme and all bedrooms are equipped with tea and coffee making facilities. 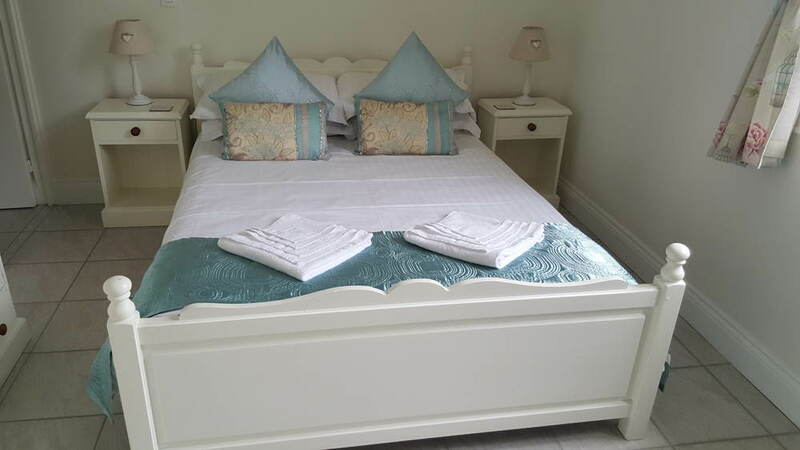 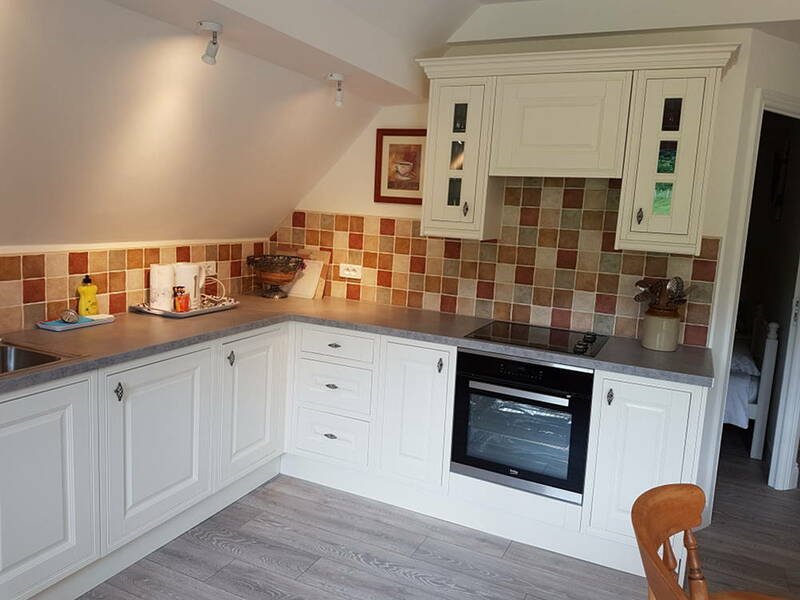 Our 8 newly-renovated self-catering apartments are able to accommodate a further 30 people. 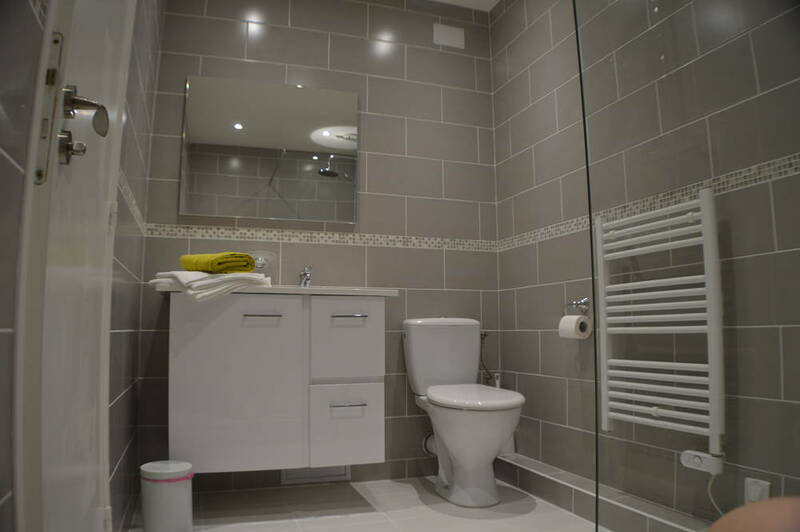 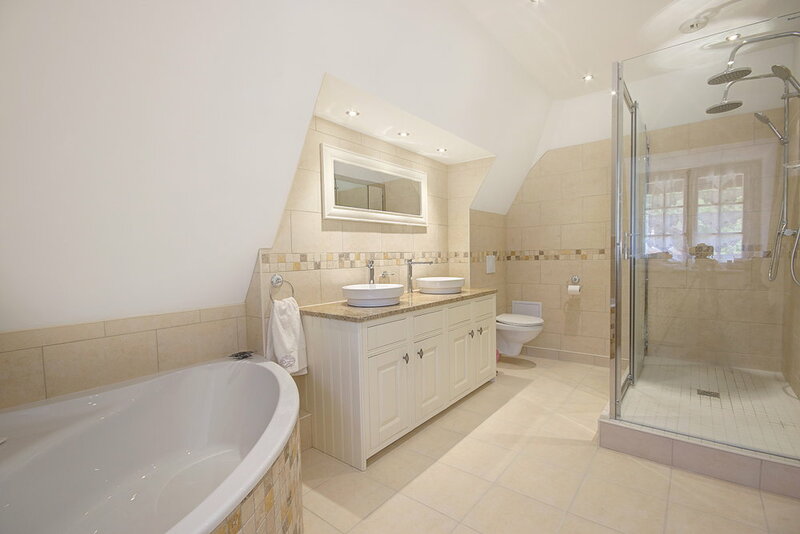 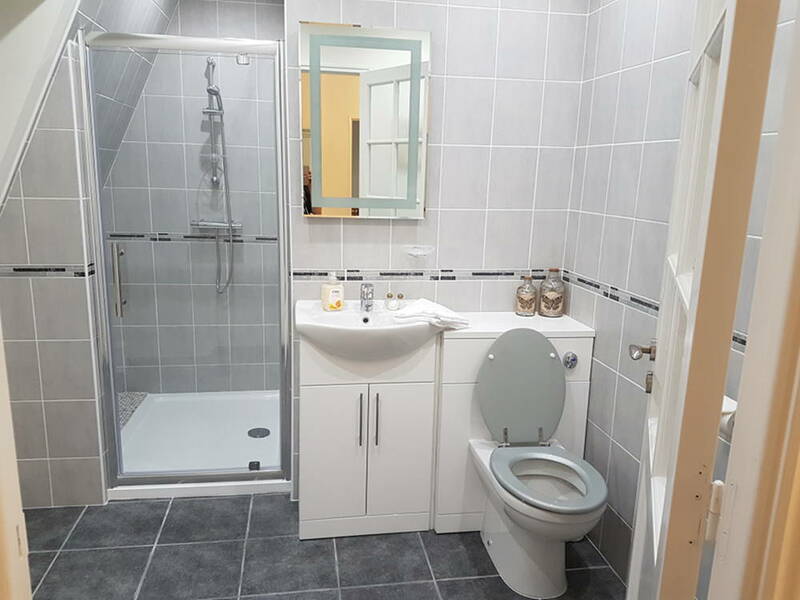 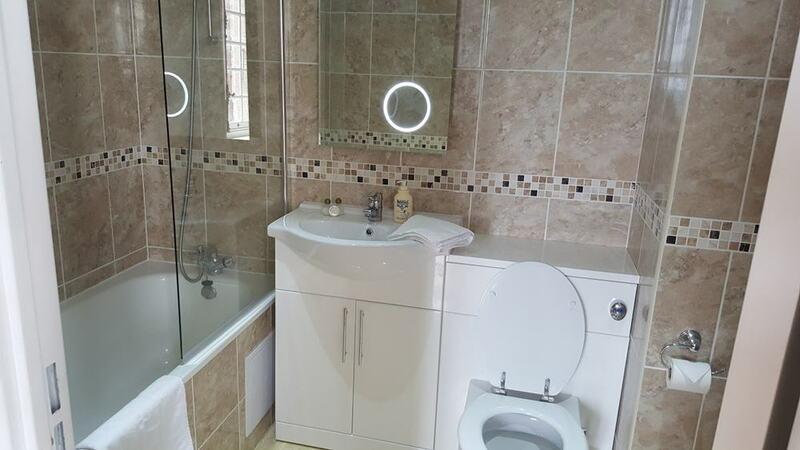 Each apartment has a kitchenette with a lounge/dining area and each bedroom has its own private en suite bathroom. 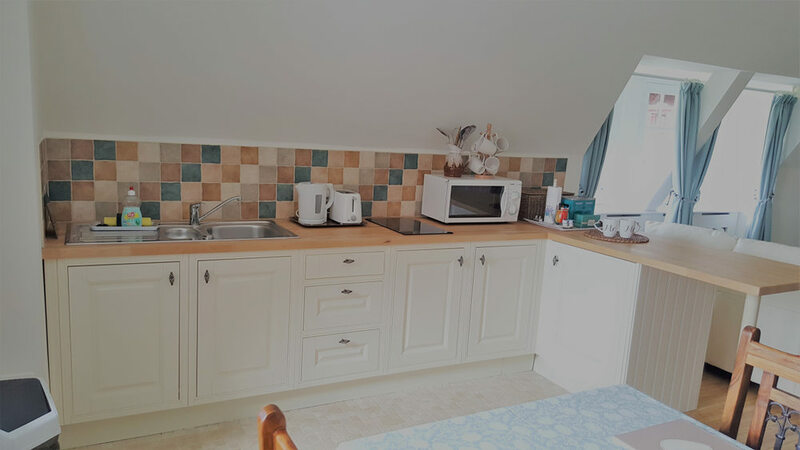 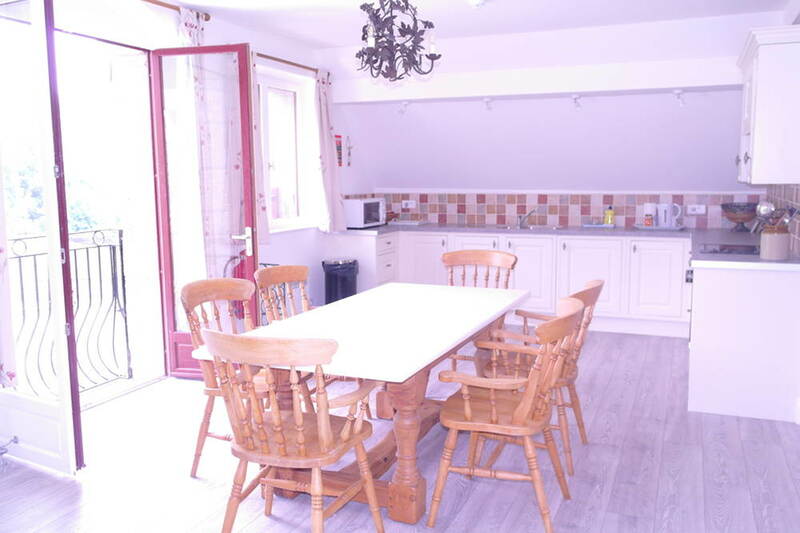 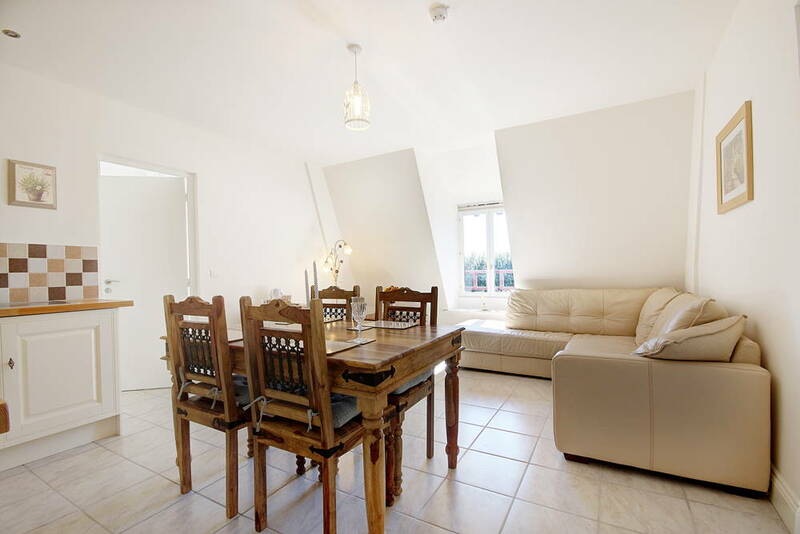 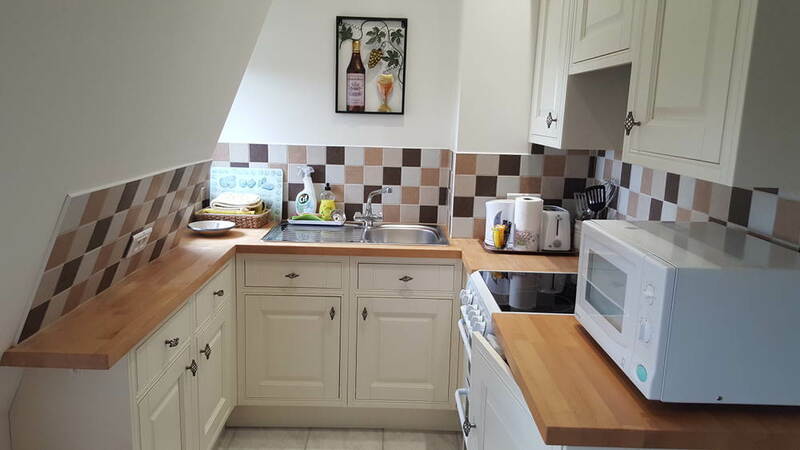 All apartments have Wi-Fi & flat-screen TV’s with English & French television channels. 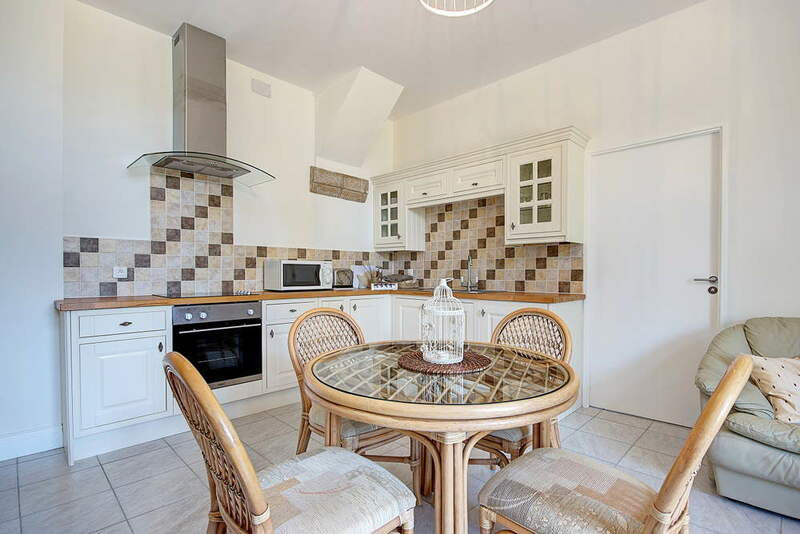 Breakfast is also included for all guests staying in the apartments. 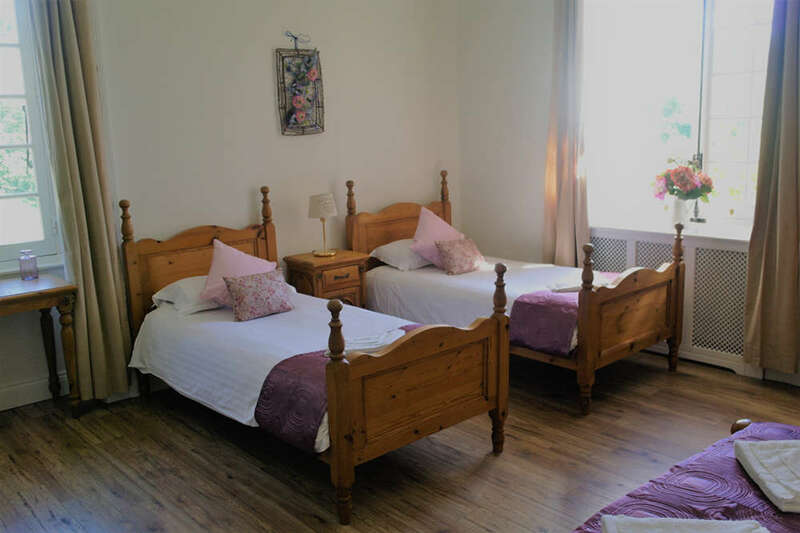 Should you require it, extra accommodation is available in the local town of Beaulieu-sur-Dordogne (a 5 minute drive away).